Adjacent to Shaanxi and Hubei, Xichuan county had a population of 612,834 in 2012, and covered an area of 2,820 square kilometers. 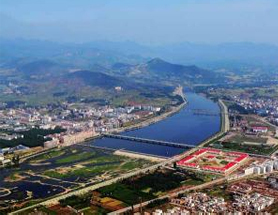 Xichuan county is the core water source area for the middle portion of the South-to-North Water Diversion Project. 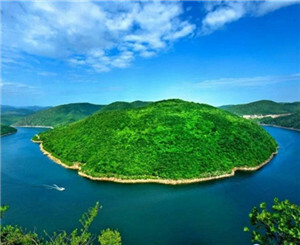 Close to mountains and rivers, Xichuan county is a well-known tourism city with unique tourism resources. Xichuan is also an agriculture-dominated county.